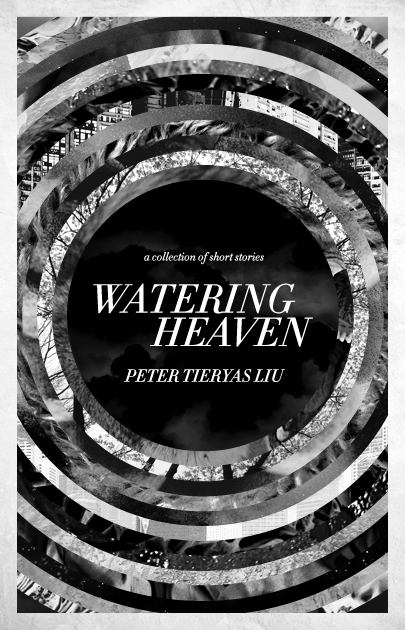 Peter Tieryas Liu, the author of the short story collection Watering Heaven, has written a lovely review of Beneath the Liquid Skin. Thank you so much for the favorable review, Peter! I appreciate a lot!